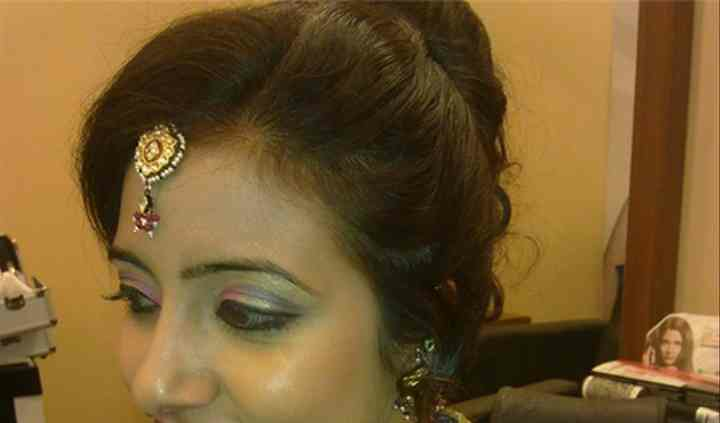 Krishna's Saloon is a perfect choice for getting stunning and affordable bridal makeovers. 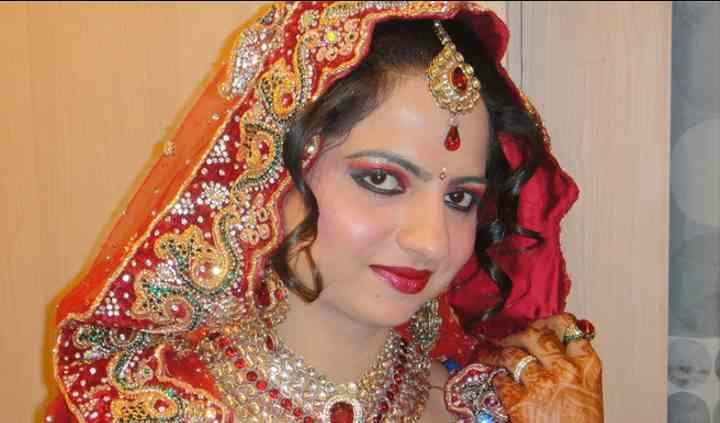 This salon, located in Delhi, offers an amazing array of beauty treatments and makeup services to turn you into a dazzling star on you most important occasion. From flawless looks to customised services, you will best professional and dedicated solutions at Krishna's Saloon. 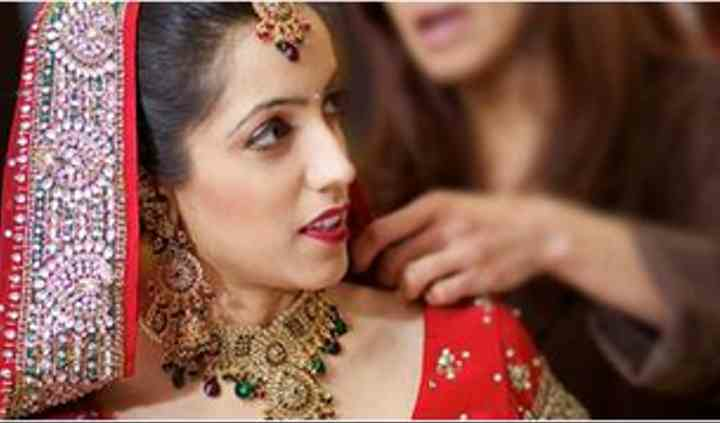 Apart from affordable makeup and hair services, you can also opt for the pre-bridal package offered by Krishna's saloon. Facials, waxing, bleach, pedicure, manicure, waxing, you will get everyt kind of service, to look well-prepared for you big day.